Following a stint as a co-founder of a band named Meghdhanush, musician, composer, programmer, and keyboardist Ravi Soni pursued his career in the U.S., studying for a degree in music production at the Los Angeles Music Academy. 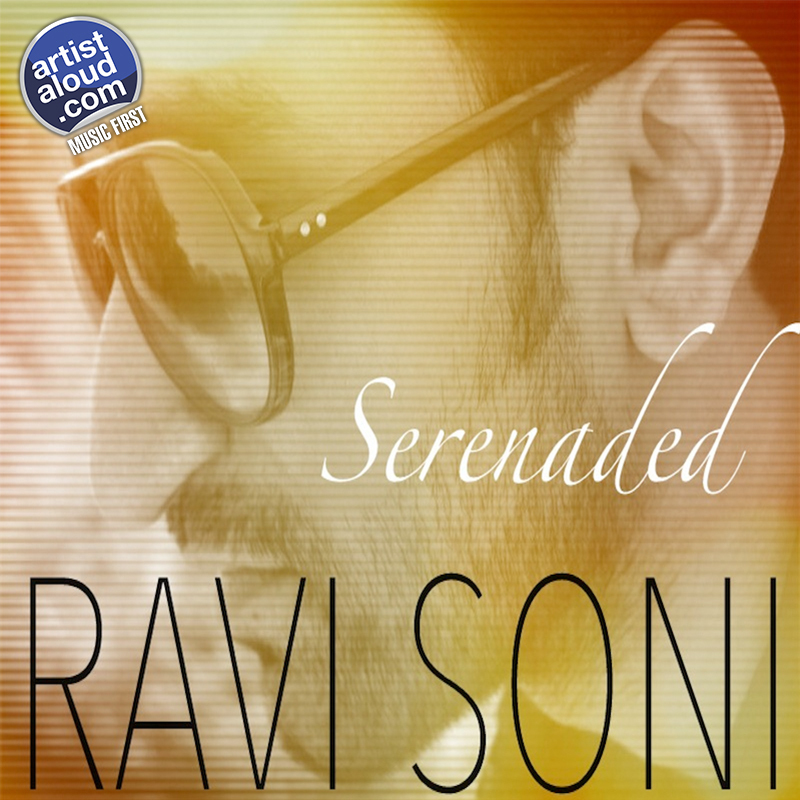 Ravi has now embarked on a brighter and more spirited moment in his career with “Rozana” where the music features a plethora of uplifting and merry sounds, ranging from whistling to keyboards, with a piano interlude introduced for good measure, making the sound of “Rozana” charming, spirited, and delightful. “Rozana” appears to be one of those relentlessly appealing harmony-backed anthems, and Ravi’s vocal hooks are all well-nigh irresistible. Amritsar born, Kolkata raised Manie Singh is a man with a mission though, not necessarily, in pursuing his classical training of the Rajasthan gharana kind as can be gauged from “Aankhon Se”. The song is an amalgamation of various musical styles – noticeably, part of a colourful tapestry of a mid-tempo melody, smooth soul and pop, and alluring R&B – with instrumentation ranging from Indian to international [read Western]. 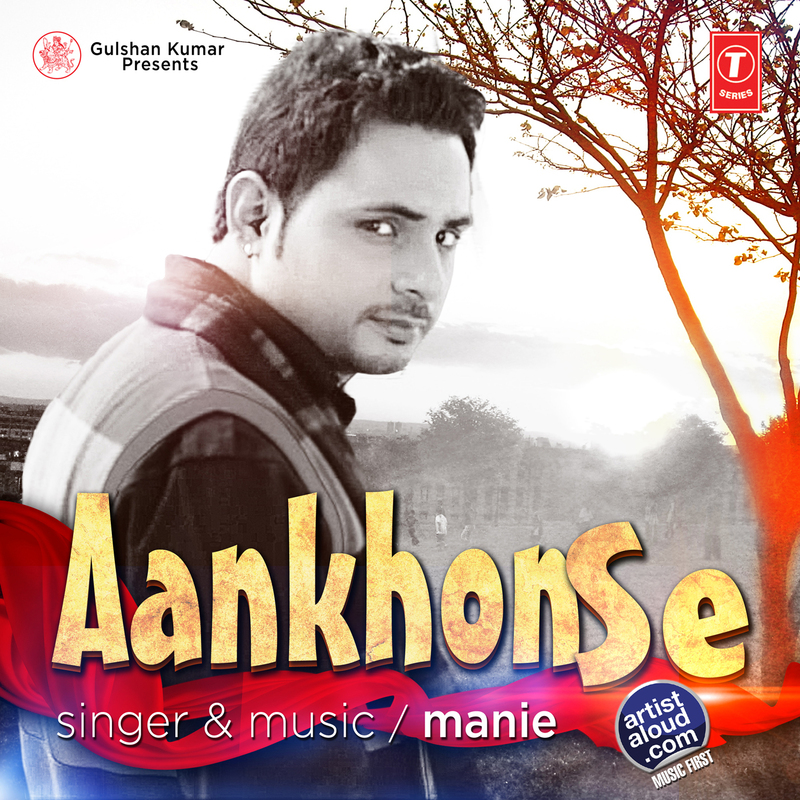 Its roots harken back to sounds that you have heard before and, yet, paradoxically, “Aankhon Se” still manages to sound surprisingly fresh, and remain vibrant too, undeniably due to Manie’s voice, which makes him an artiste of potential talent and a budding star in his own right. 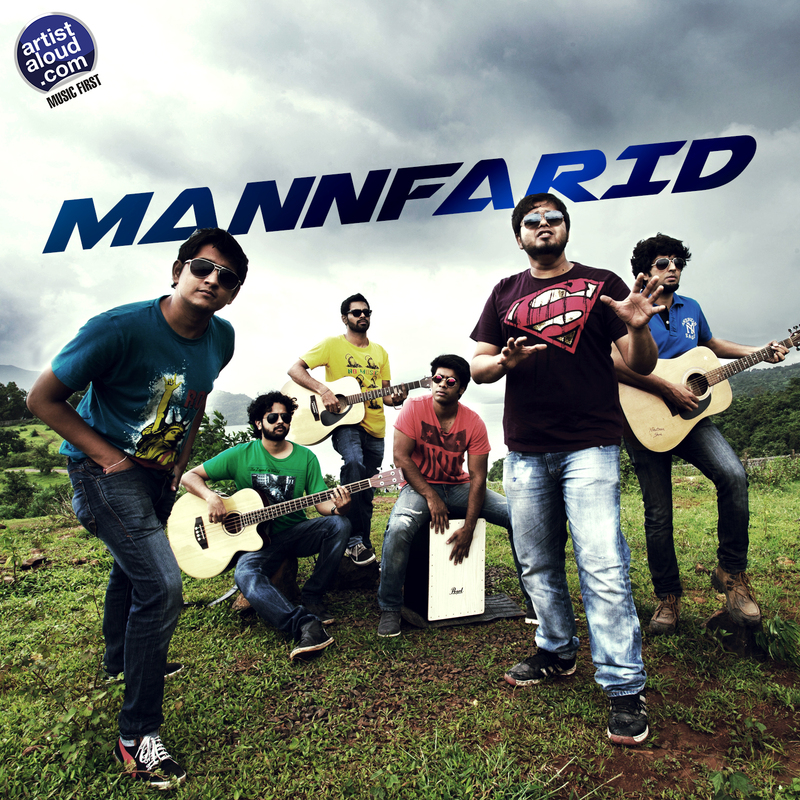 The quintet, formed in 2012, that goes by the name of Mannfarid – apparently derived from a similar sounding Urdu word that means “unique” – live up to their name on the heavy metal produced/promoted sound here; an experiment with the band’s dual guitar sounds, courtesy Kirit Mandavgane and Onkar Tarkase, which has produced a darker, deeper, and sludgier sound than most indie content of similar genres committed to record. The multiple metal subgenres of “Gumraah” lay the sonic foundations for doom, stoner, and sludge metal, all in the space of just over five minutes. “Gumraah” has the potential of being an influential piece of work in Hindi heavy me[n]talness. As one of the finalists of ArtistAloud’s ‘Rock Your November 2010’ campaign, and selected for ArtistAloud’s ‘First Ones’ contest, singer-composer Sunil Bhatia has a lot resting on his musical shoulders with the unlikely named “Yo X 5 Jugni [mix]”. After all, Sunil has been around for a while, providing his songs to Bollywood movies for years before he finally recorded this, and one wonders why it took him so long to do so. With obvious influences heralding reggae from popular music’s past, “Yo X 5 Jugni [mix]” seems almost tailor-made for fun, as Sunil comes across as a hopeless romantic, shifting lyrics from English to Hindi, lost in a musical skeleton of happiness [which is a good thing] with simple production and uncluttered arrangements as its backbone. From Jabalpur arrives the talent of Parichay – consisting of tabla player Lokesh Malviya and guitarist Chitrarup Mukhopadhyay – who amalgamate predominantly keyboard music with multiple instrumentation ranging from Western guitar to santoor and tabla. The multi-layering of synthesiser/sequencer is supported by the high-pitched voice of kathak dancer turned vocalist, Purvi, leading to a clear and compelling summation of talents on “Dharini [Khushboo Hawaein]”. 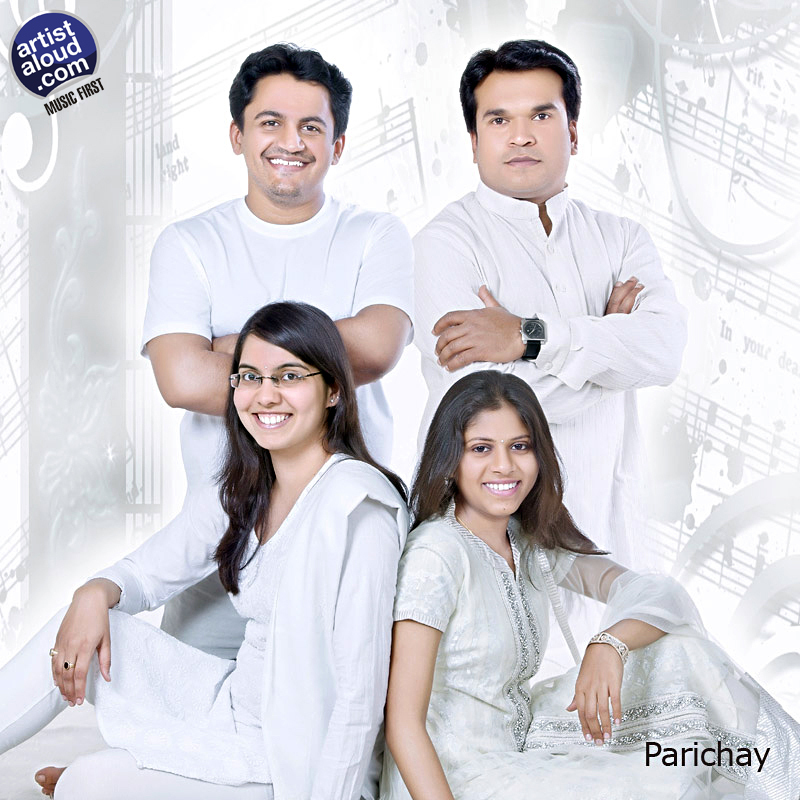 The depth of sound and musical vision by Parichay deserve credit on this ballad, given focus by the trance that drifts in and out of the mix, as the track progresses through several passages including a few surprisingly melodic keyboard lines. “Dharini [Khushboo Hawaein]” is an experimental piece, no doubt, but its hypnotic arpeggios may just turn it into a musical landmark over time. 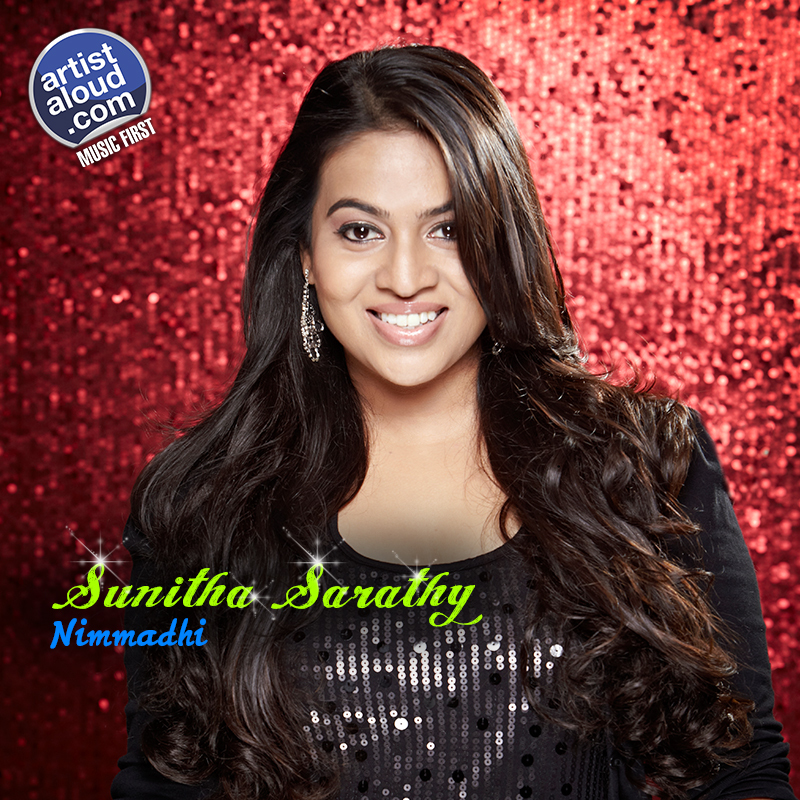 Electronic soul balladry is the basis of “Nimadhi”, sung by vocalist Sunitha Sarathy. The arrangements provide a creative second wind to the sound of keyboards. Synth bass lines, glacial piano chords, and intermittent harmonies help create an engaging slice of slightly sinister synth pop where the keyboard often serves to emulate an orchestra. 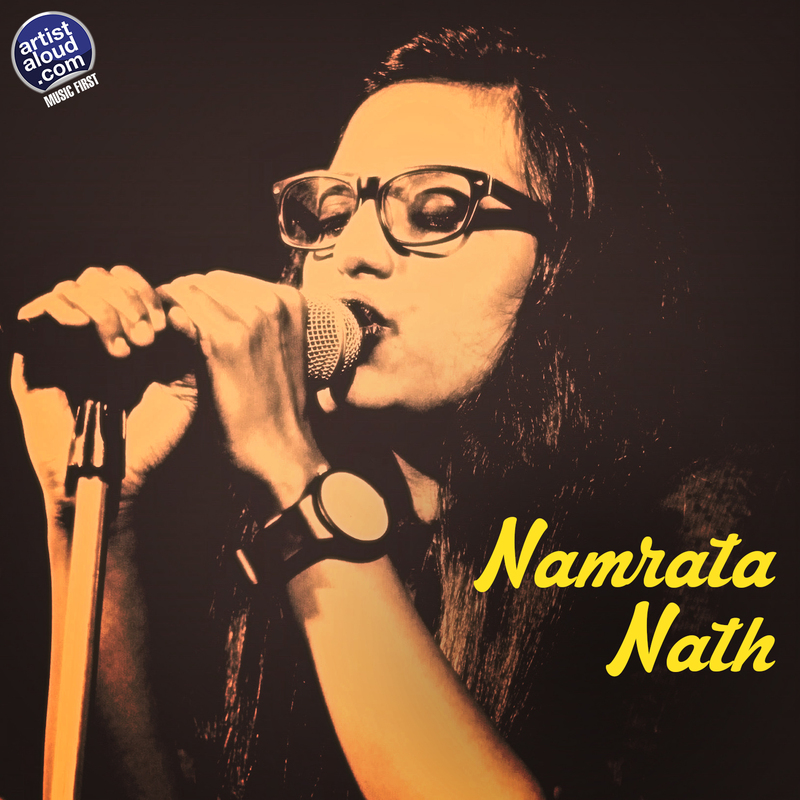 Pitting arrangements between the stark and the lush, and against each other too, makes “Nimadhi” dramatic, but all the pieces come together with Sunitha’s soulful voice. However, for some intriguing reason, her bio keeps harping on her talent as a gospel singer which appears to have nothing to do either with the song or Sunitha’s singing on it, and thank goodness for that!